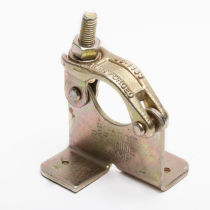 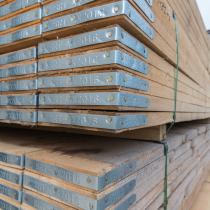 Supplied to BS1139, our Drop Forged Board Retaining Coupler is used to secure Timber Scaffold boards to the transom below. 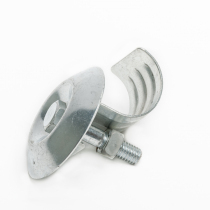 Sometimes referred to as a left/right board clip as it secures two boards by its unique design. 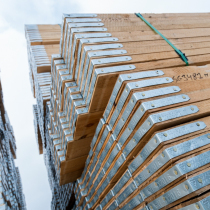 Can also be used in other applications, such as securing Steel temporary Hoarding panels to Scaffold tube.